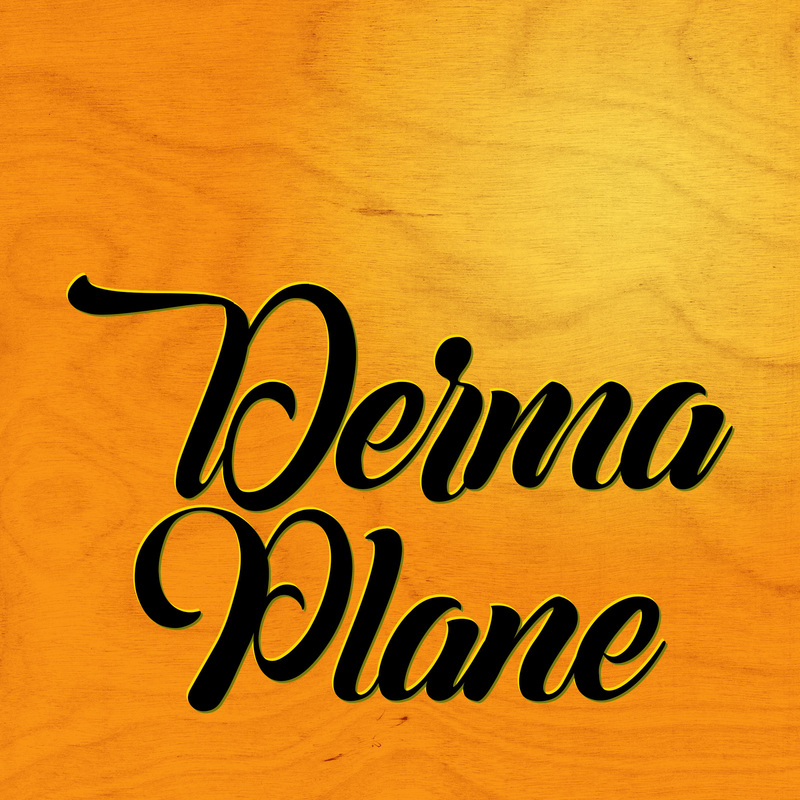 DermaPlane is a safe and non invasive treatment to rid your face of unwanted hair or “peach fuzz” that traps dirt and oil. 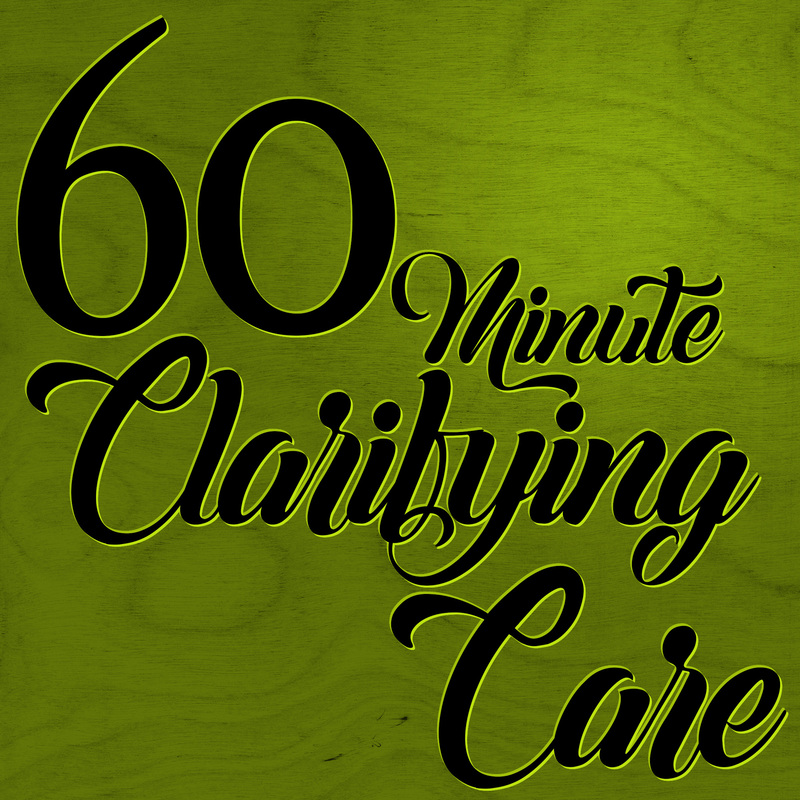 The technique used exfoliates your skin to help reduce recent acne scarring and fine lines while enhancing product penetration to promote smoother, healthier skin. 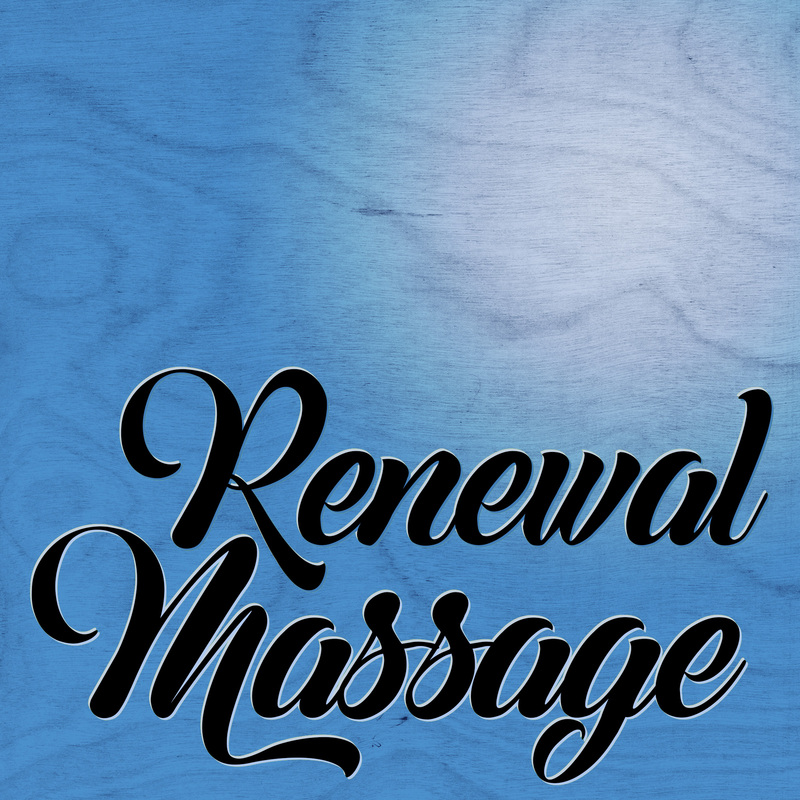 This treatment will radically improve the health and appearance of your skin by dissolving and loosing the cell structures of your skin so that the outermost layers will wash away. 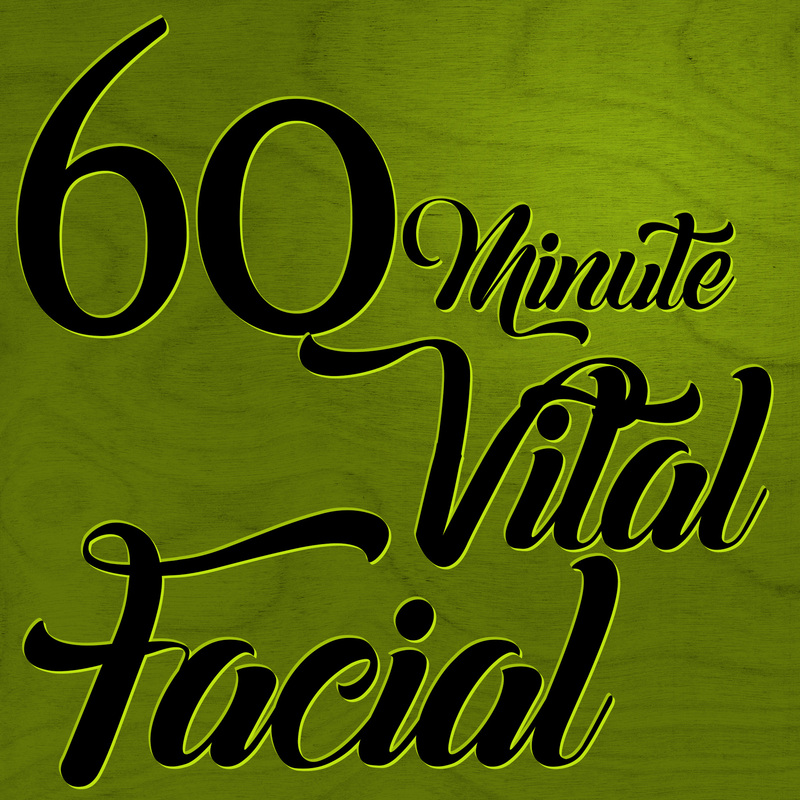 This is a wonderful treatment to help reduce discoloration, acne, scarring, black heads and signs of aging. 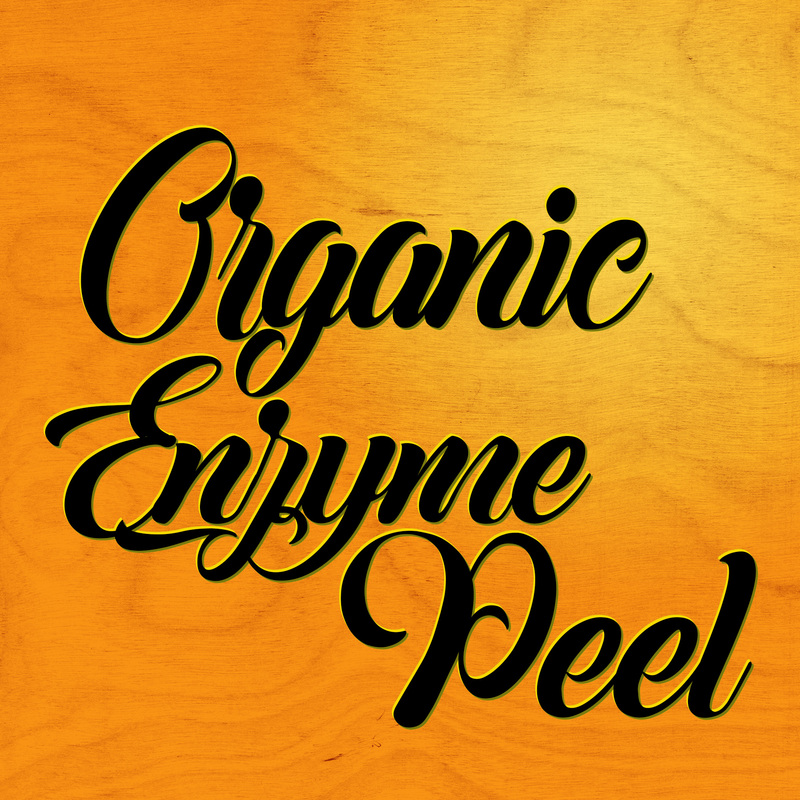 Enjoy the added benefit of this peel being free from parabens, BPA and acid. 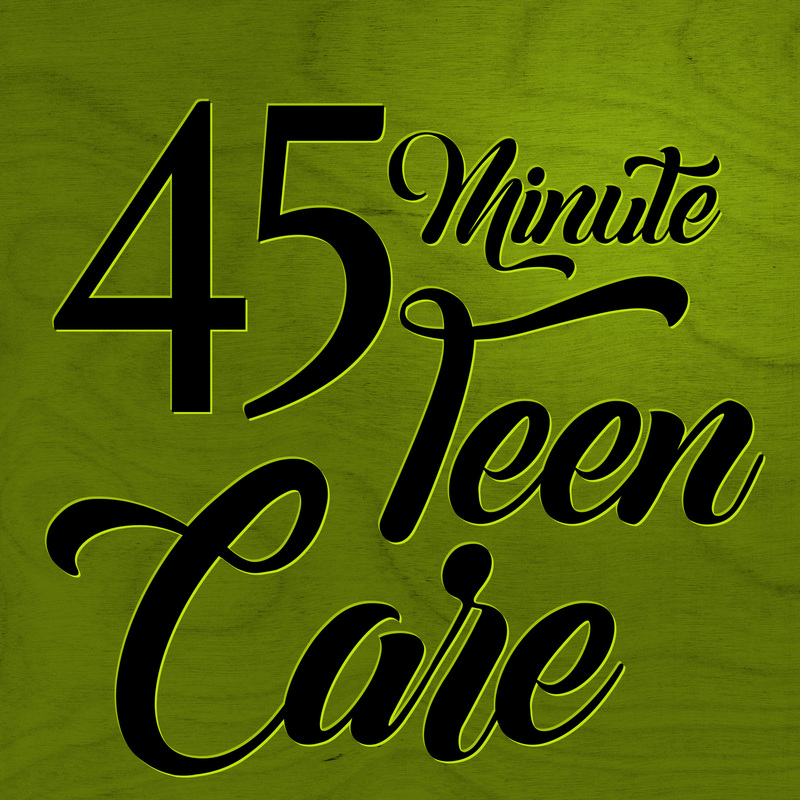 Our clean and “green” indulgence for your legs and feet. 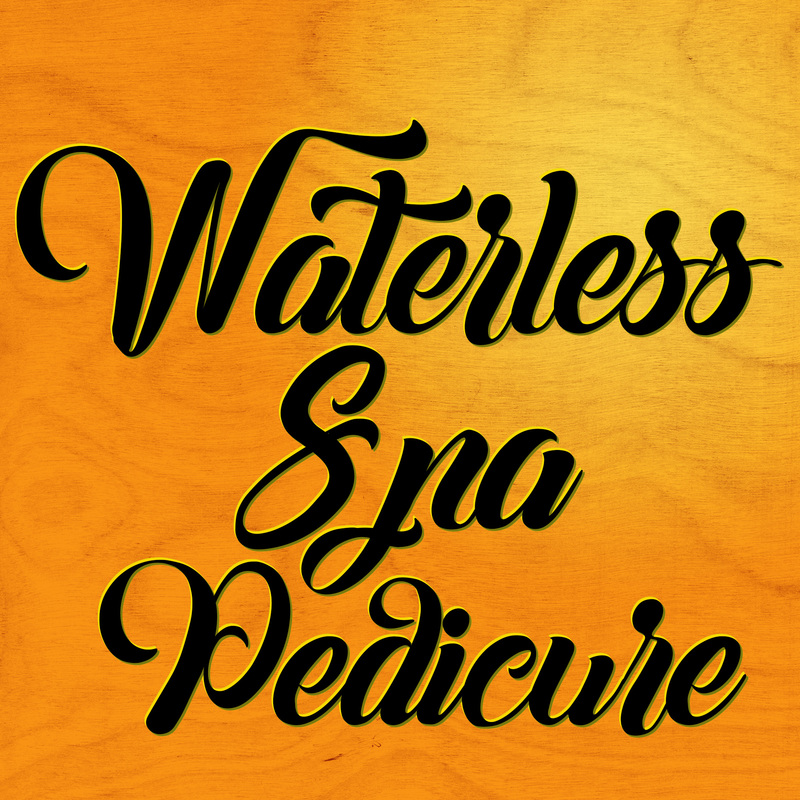 This waterless pedicure includes nail trimming and shaping, gentle dead skin, cuticle and callous removal. 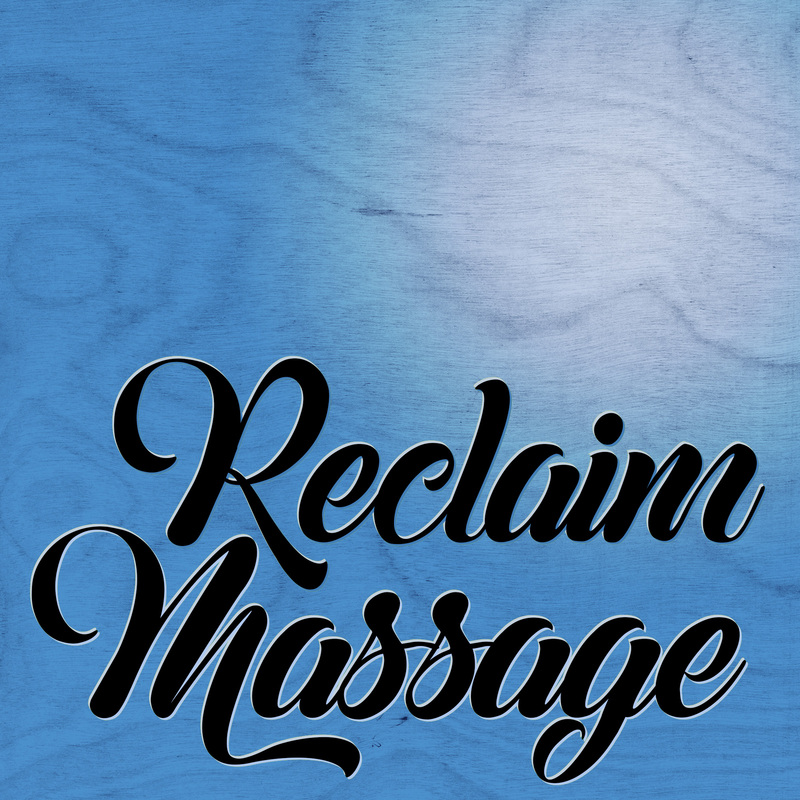 Enjoy a detoxifying scrub and a luxurious wax free paraffin made from organic oils for your massage. We carry over 50 LCN nail polish colors for you to choose from. This line is vegan, soy free, gluten free, and free from the top 6 harmful chemicals found in most polish.